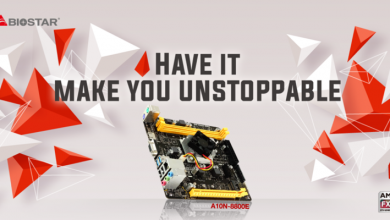 Biostar is keeping to their promise of venturing into offering high-end gaming products with the announcement of the new Biostar H170T Gaming motherboard and a Biostar GTX 980Ti. 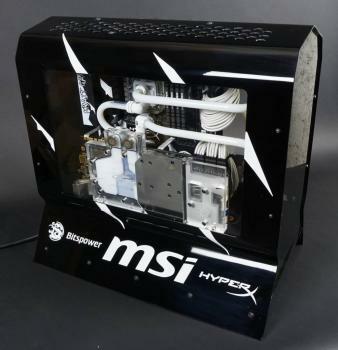 The H170T Gaming motherboard is of course based on Intel’s H170 chipset which does not have unlocked overclocking and is limited to eight USB 3.0 ports natively (compared to 10 on the Z170), but retains the six SATA III ports with RAID 0/1/5/10 support. 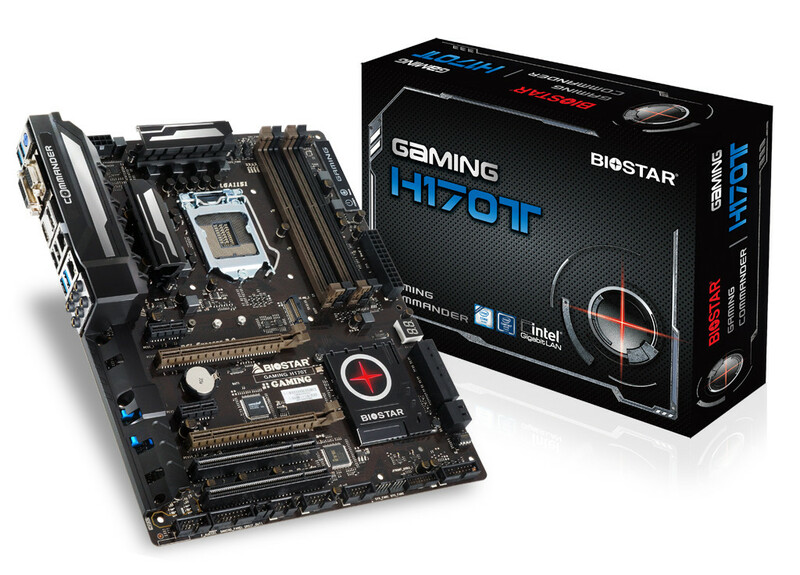 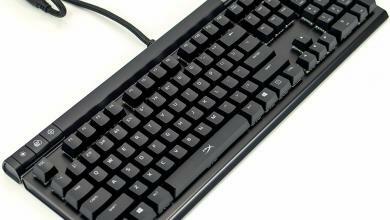 The Biostar H170T Gaming uses DDR3 DIMMs instead of new DDR4 so users can save money further with less components to upgrade. 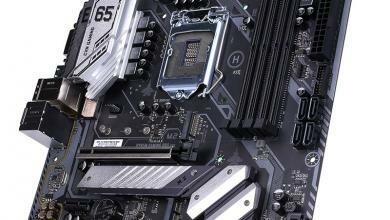 The H170T Gaming motherboard also has dual-LAN ports using Intel I219V Gigabit Ethernet PHY as well as a Realtek RTL8111H Gigabit controller. 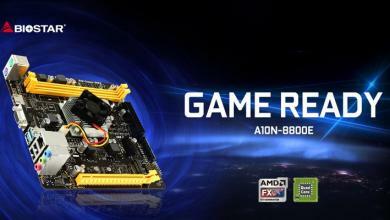 A Realtek ALC892 HD audio codec makes up the Biostar “Puro Hi-Fi” audio subsection. 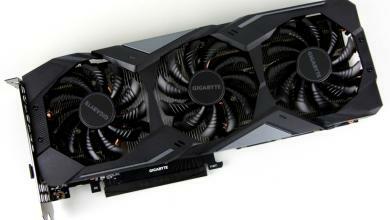 The Biostar GTX 980Ti video card on the other hand sports a clockspeed of 1000MHz (1076MHz boost) with a memory clock of 7010MHz. 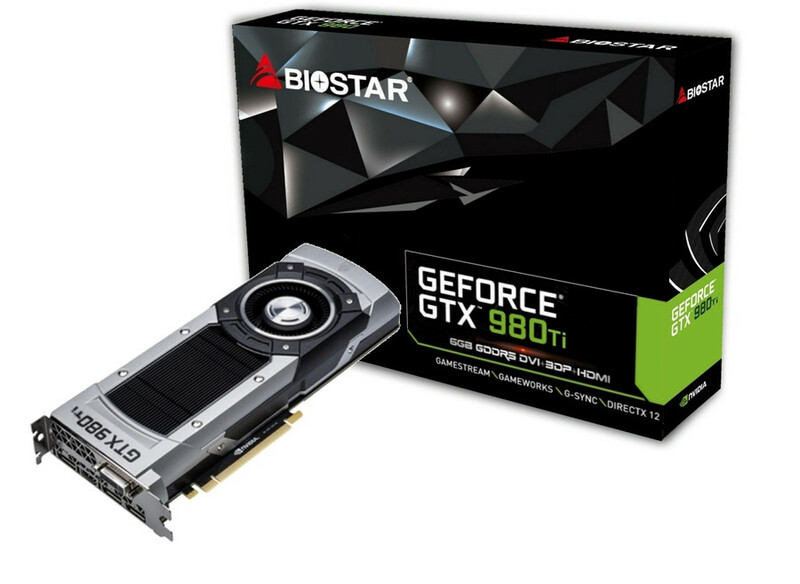 This is the highest end video card offering from Biostar but they also offer the entire 900 series line from NVIDIA under their own brand.